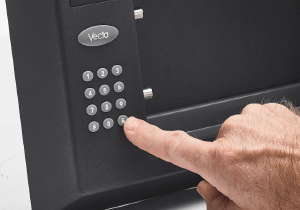 Modern streamlined safe designed for convenience keeping essential items such as keys, passports, flash drives, credit cards, cash and jewellery secure but easily accessible. 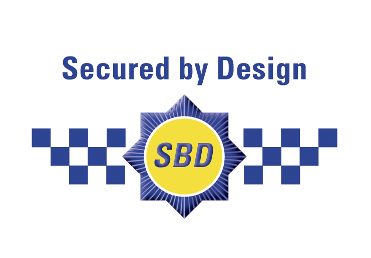 The Personal Safe is the only product in its class to achieve the Secured by Design and Sold Secure attack test ratings awarded by the UK Police and Master Locksmiths Association. 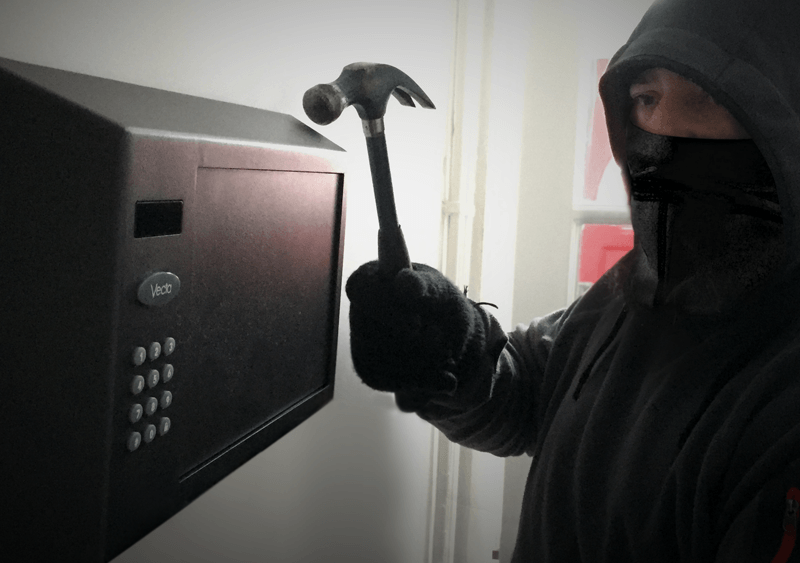 Convenient, effective security – at the touch of a button. With a unique, smooth shape and no exposed sharp edges, the safe blends easily into most modern interior homes and offices. 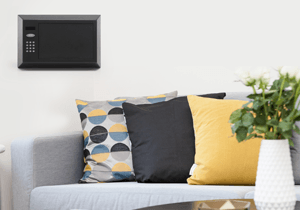 Wall mounting means quick and easy access. Full electronic operation and motorised steel bolts allow fast one-touch locking and automatic opening when the 4-digit PIN is entered. 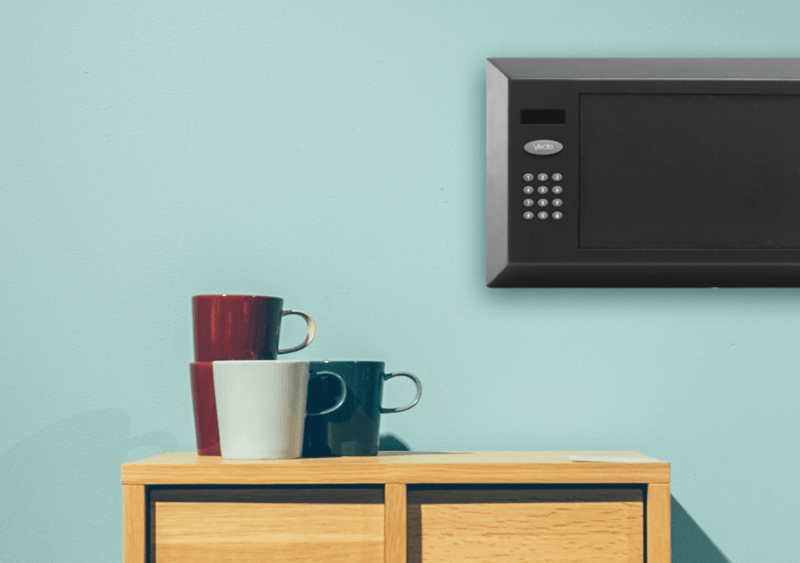 So simple to use, with soft touch buttons and an easy-to-read blue LCD which clearly indicates when the safe is Closed, Opened or when the battery is needs replacing. 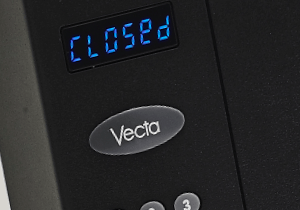 The Vecta Personal Safe is the only safe in its class with both Secured by Design (police approved) and Sold Secure (Master Locksmith Association approved) accreditation.